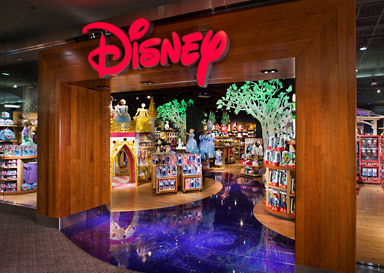 Disney StoreBaby Outlet's Ottawa, location offers the latest in official Disney merchandise, including Disney toys, clothes and Disney collectibles featuring everyone's favorite characters including Mickey Mouse, the Disney Princesses, Fairies, Buzz Lightyear, Pooh and so Many More! Purchase your map and the hunt is on! Find eggs hidden in store by using character stickers to complete your map. Once your map is complete, receive one Collectible Egg (while supplies last). Event Fee: $5 (Fee includes purchase of collectible map and egg).